Important Notice: No expiration date. 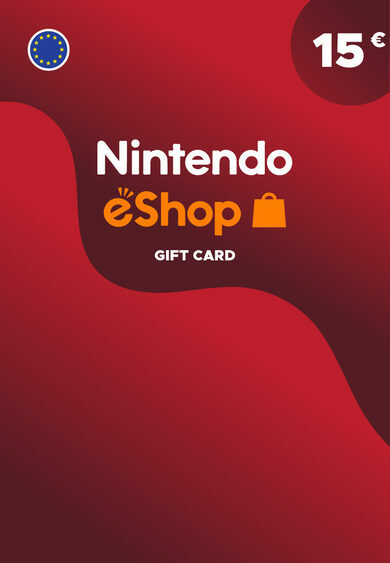 Redeemable for US Nintendo accounts (only $ currency). 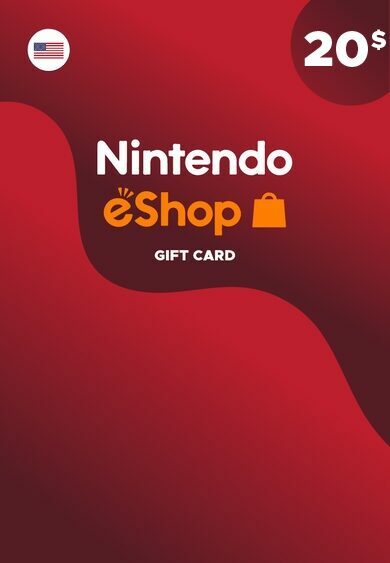 To Use this 20 USD Nintendo Gift Card Key, all you need to do is enter the Nintendo eShop account, choose ‘Add Funds’ option, and select ‘Redeem a Nintendo eShop Card’! 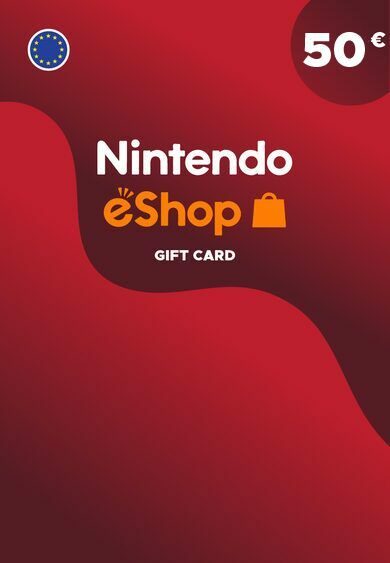 Once these steps have been taken, enter the code that you have received with this 20 USD Nintendo eShop Gift Card Key purchase, and enjoy your amped-up Nintendo eShop balance! It’s fast, it’s safe, it’s convenient — it’s 20 USD Nintendo eShop Gift Card Key.